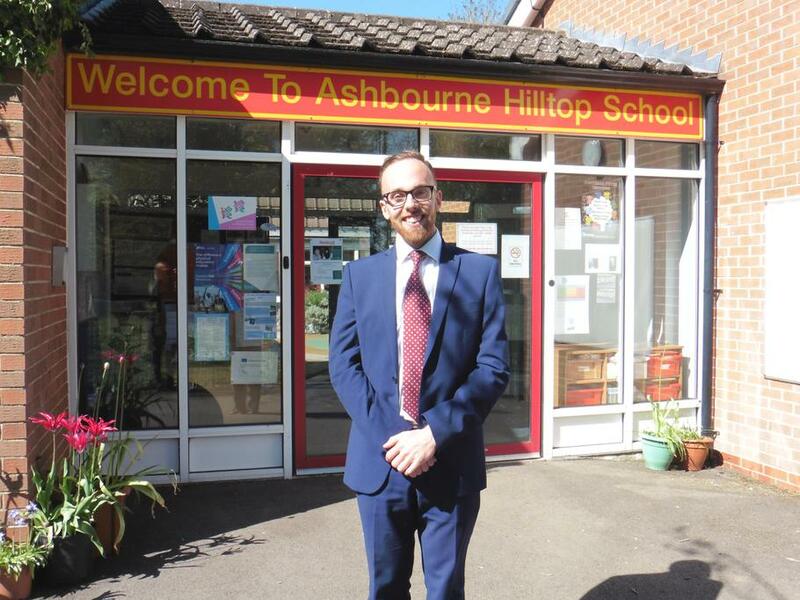 My name is Michael Orwin and I am delighted to be joining you at Ashbourne Hilltop Primary & Nursery School in September as your Years 3 and 4 teacher. Your school is at such an exciting stage and it is a great privilege to join the staff as you grow into a primary school. As your child’s teacher I wish to work closely with you so your child achieves highly and finds school a place of inspiration and wonder. As your teacher, I want school to be a very happy and exciting place for you where learning is a joy. I have taught for nine years, seven years in a small village school in Leicestershire and then two years in much larger, diverse schools. I want to bring all my experience to co-ordinating PE which is a wonderful part of my new role. I look forward to meeting you very soon and working with Mrs Jaques and the school team to help Ashbourne Hilltop grow and thrive even further.